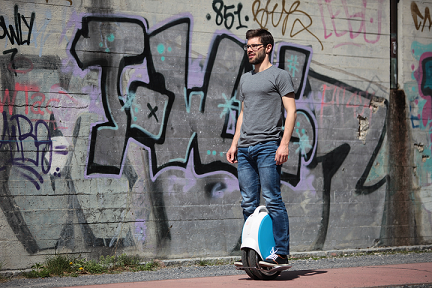 Airwheel – The Best Way To Get Around… I Want One! Looking for a birthday present to blow your child or partner away? Check out the new Airwheel. Super fun get around & much easier to learn than a bike. For more info on the Airwheel go to https://billiardsdirect.co/airwheel/.